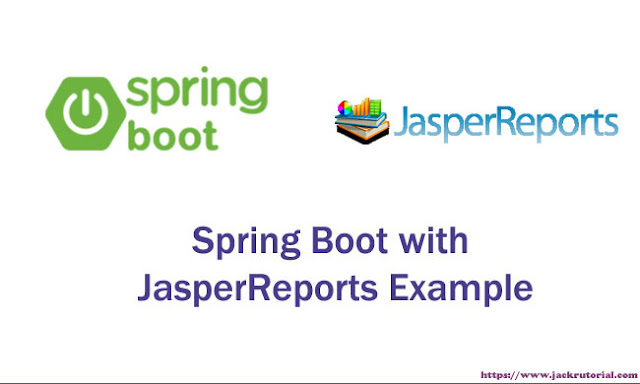 In this tutorial, we show you how to integration JasperReports with Spring Boot. 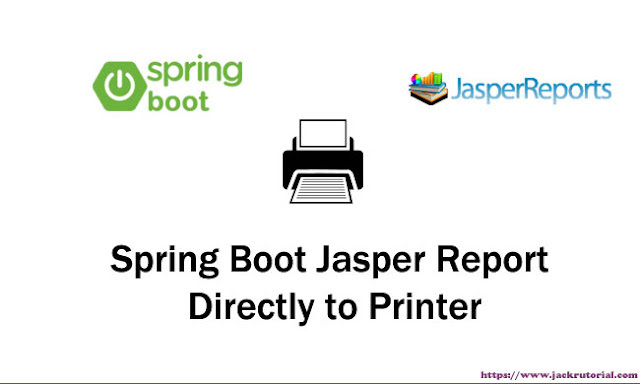 We'll generate PDF files from MySQL database using JasperReports, Spring Boot. 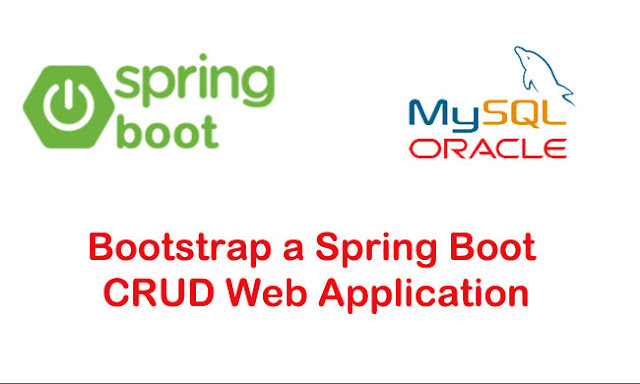 In this tutorial, we show you how to develop and Bootstrap a Spring Boot CRUD Web Application with Spring Boot JDBC, MySQL Database and Webjars Bootstrap 4. This Web Application can display the list of employee, create, edit, update and delete it. Follow the steps mentioned below to develop the CRUD Web Application. 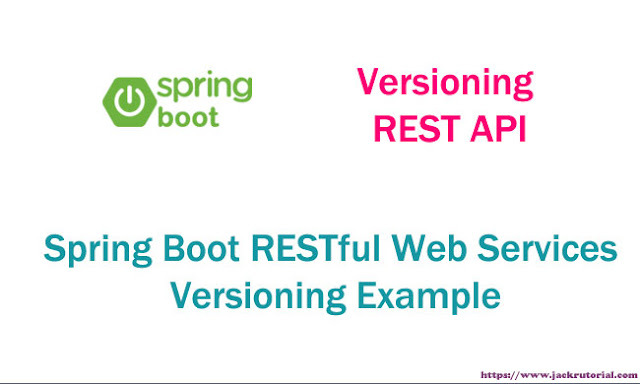 In the last tutorial, we created a RESTful Web Service CRUD Operations with Spring Boot. 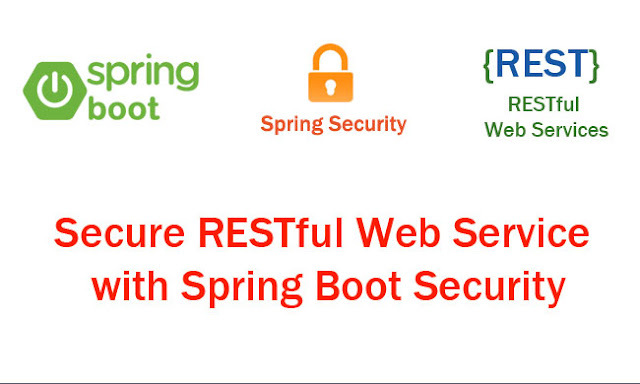 In this tutorial, we show you how to secure RESTful Web Service with Spring Boot Security and Basic Authentication. Follow the steps mentioned below to build this application. In this tutorial, we show you how to create a RESTful Web Service CRUD Operations with Spring Boot Example. We create a UserController with @RestController, and map requests (HTTP request methods GET, POST, PUT, DELETE) with request mapping annotations @GetMapping, @PostMapping, @PutMapping, @DeleteMapping. 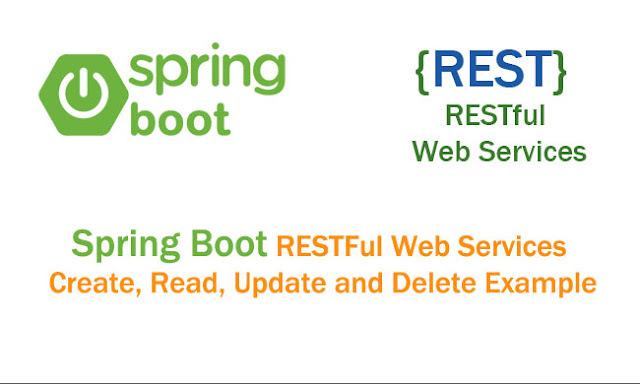 Follow the steps mentioned below to build the Spring Boot RESTFul Web Services CRUD Example. 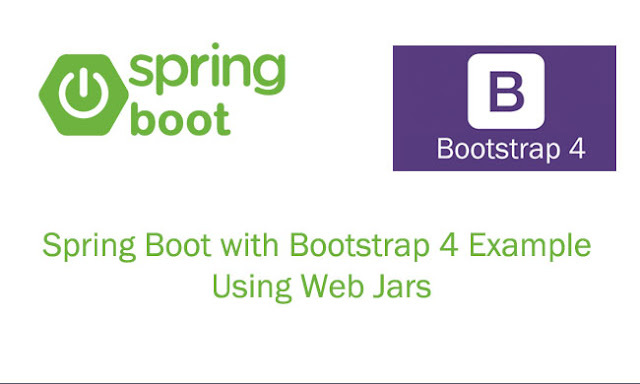 In this tutorial, we show you how to integrate Spring Boot with Bootstrap 4 using Web Jars Maven in Eclipse IDE. 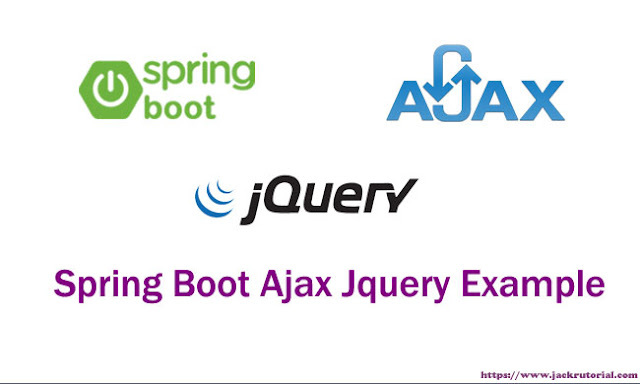 In this example, we will using the Spring Boot 2.0.1, spring-boot-starter-web, Bootstrap 4.0.0 and jQuery 3.0.0. 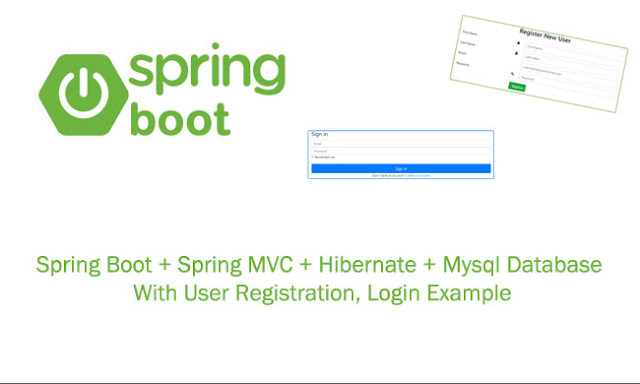 Follow the steps mentioned below to develop the Spring Boot Tutorial. 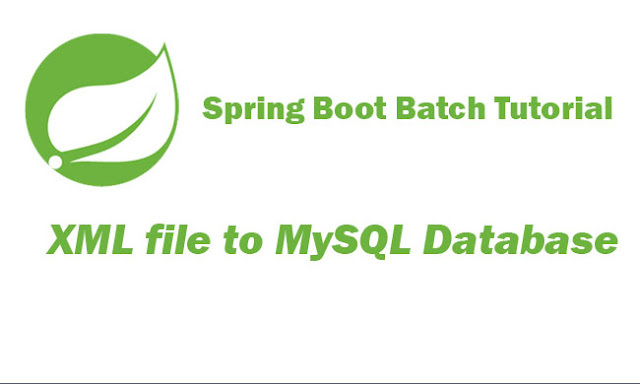 In this tutorial, we show you how to create a simple example using Spring Batch Boot to Read XML file and Write to MySQL Database. 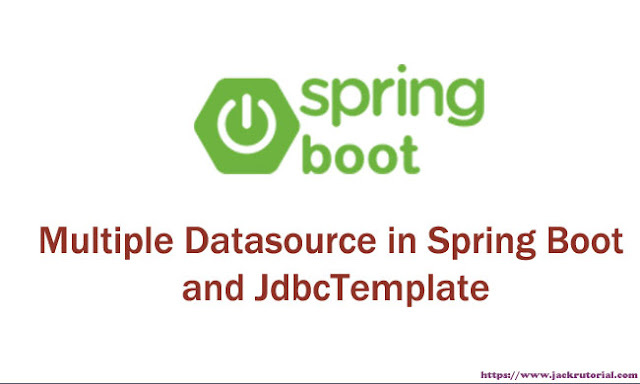 Configure a Spring Batch Boot using StaxEventItemReader for reading xml data, JdbcBatchItemWriter to write data to mysql database, with spring-oxm maven. 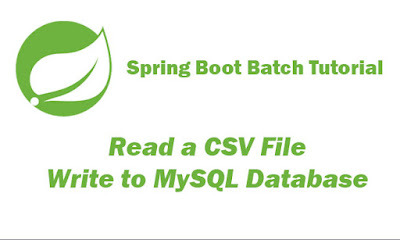 In this tutorial, we show you how to read information from a CSV file and write to MySQL Database using Spring Batch Boot and Spring tools Eclipse. Using Spring Batch Flat file reader to read CSV file and Jdbc Batch Item Writer to write MySQL Database.